In our community, you can experience a redefined apartment living experience. Take advantage of a wide variety of community amenities designed to give you a getaway you can escape to. Biking trails put you just minutes from the excitement of downtown shopping and dining, a short walk will take you to the civic center, and the beach is just one mile down the road.  There’s so much more to experience here at Trailside45. Contact us today with any questions! We’re proud to be managed by BeechTree Partners.